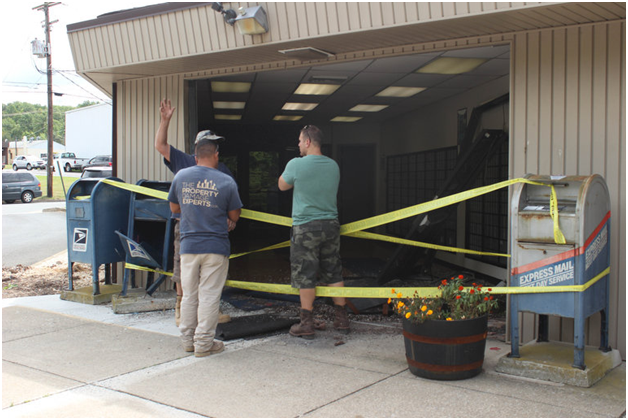 Emergency Services were provided to the Coopersburg Post Office when a car crashed into the entrance on a Saturday afternoon during lunch. The car backed out of the building; there were no injuries reported on the driver or anyone inside the building. 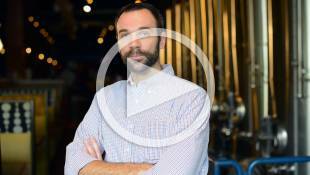 Cityline was dispatched for the emergency board up and securing the property. Our crews secured the integrity of the structure from any potential collapse.